It is with great pleasure that I inform you that your paper was nominated as winner of the SAGE Best Paper Prize in 2015 by the Editorial Board of Journal of Sports Engineering and Technology. Many congratulations to you and your co-authors for an excellent piece of work and JSET is honoured to be your chosen journal publication. The research partnership between Technical Surfaces Ltd & Loughborough University has earned recognition from the Journal of Sports Engineering and Technology. Our collaborative paper on Understanding the effects of decompaction maintenance on the infill state and play performance of third-generation artificial grass pitches (Paul R Fleming, Stephanie E Forrester & Nicholas J McLaren), Volume 229 (3), was nominated as winner of the SAGE Best Paper Prize in 2015. The aim of this study was to gain a better understanding of the science of infill compaction and the effectiveness of decompaction maintenance. Infill compaction is caused largely by player footfall, but can also occur as a result of environmental factors. A compacted infill hardens the playing surface, affecting player performance and inhibiting drainage on 3G pitches. 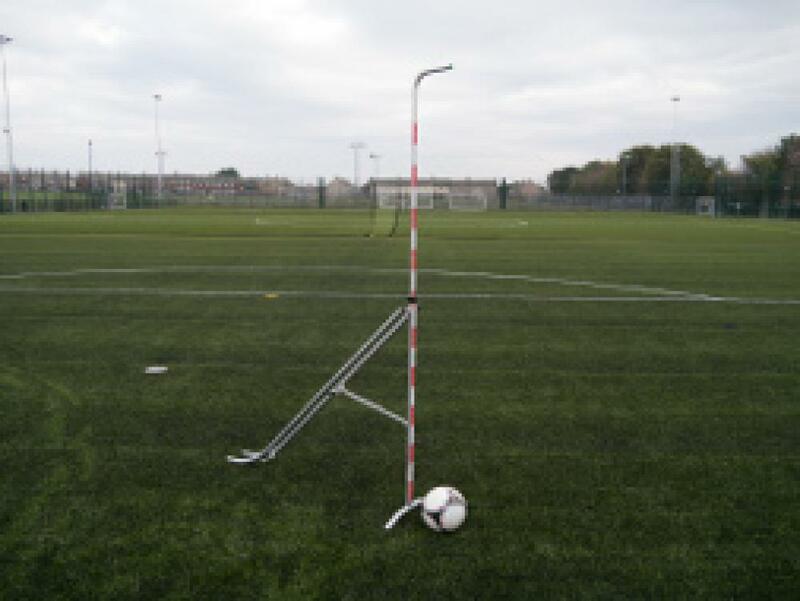 Testing was undertaken immediately pre- and post-decompaction, both in the laboratory and on four 3G pitches, to measure changes in the rubber infill density, force reduction (impact absorption) and vertical ball rebound. The research concluded that decompaction reversed the effects of the hardening of the playing surface caused by the compaction of the rubber infill. The Knowledge Transfer Partnership between Technical Surfaces Ltd & Loughborough University involves the development of a total pitch surface maintenance system, incorporating tests to measure the effectiveness of current sports pitch maintenance techniques on a range of synthetic surfaces, and support the development of future technologies.